Sweet Slumber Duvet Cover made from 100% Egyptian cotton. This 230 thread count cotton becomes softer with use. The long cotton fibres create a soft environment for baby's sensitive skin. Available for toddler sized bed as well. 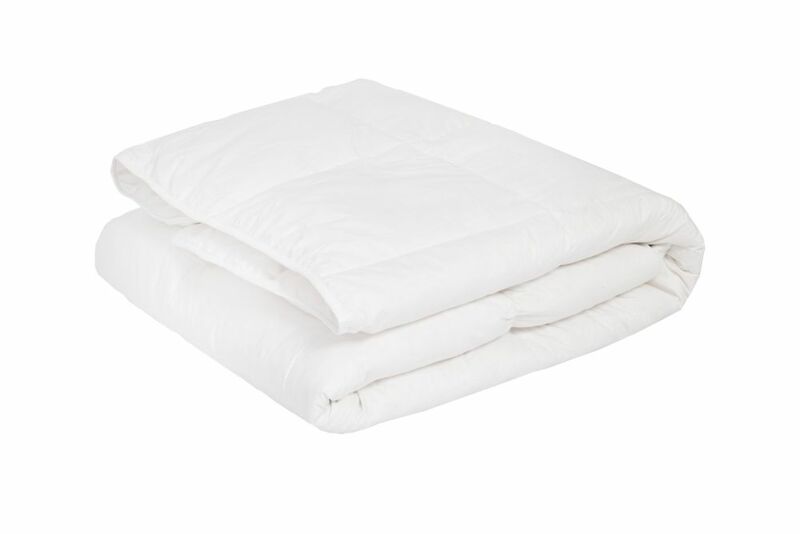 Infant Down Duvet, Toddler Royal Elite White Down duvet with 100% cotton casing available in 2 sizes. Made in Canada. Our products contain the Downmark label which is your assurance of quality and contents.